RE/MAX agents are the most productive in the industry and deliver the real estate knowledge and service people need in Greater Arkansas. 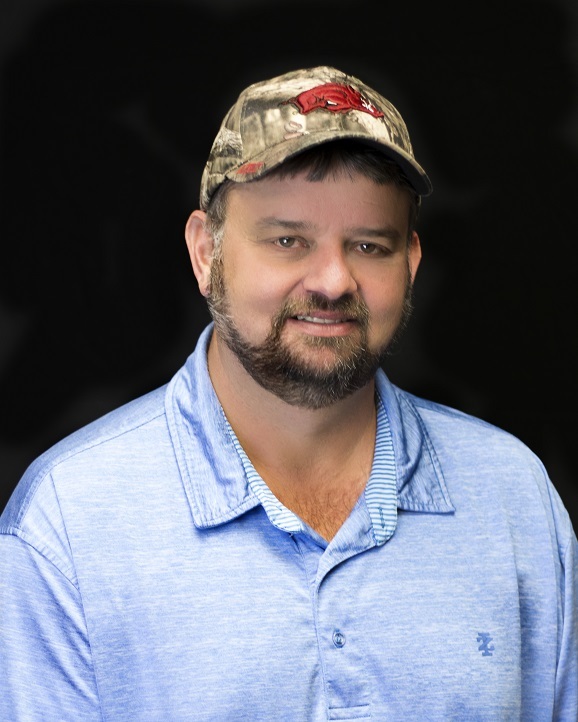 Let Kevin help you with your real estate needs in the Greater Arkansas area. Bought a home in 2010 in Big Fork, Mena, AR 71953. We were living in the North Dallas area when we decided that country living in Arkansas sounded more like what we needed. We connected with Team Smallwood through referral and started the long distance process of looking for just the right property. Kevin Smallwood met with us showing us numerous homes he hoped would fit our needs. Some did and some didn't which is normal. He spent time listening to what we did and didn't like concerning each property and ultimately found us the perfect home. We would have never found this place without his expertise of the area and really listening to his customers wants and needs. Rebecca made the contract and closing come together easy and painless. We highly recommend this team for your real estate needs. Showed home in 2015 in Mena, AR. They were so helpful and responsive to my questions and requests. You will be very happy with them showing you property or listing property with them. Bought and sold a home in 2014 for approximately $50K. Team Smallwood continuously discover and fulfill ones needs. We live and flip homes in beautiful Mena, Arkansas area. Thus, our needs vary extensively, i.e., continuous searching for possible homes to purchase, coordinating viewing, negotiating contracts, attending closings, coordinating inspections or surveys, monitoring progress of completion of homes, and re-listing. Many thanks to Team Smallwood for the years of personal and professional courtesies extended. Bought a home in 2014 in Duckett, Wickes, AR 71973. Team Smallwood is very professional, knowledgeable of the area and real estate procedures. I found them to be very accommodating and ethical even beyond what was expected. I highly recommend their expertise and feel like we have gained new friends.